Introducing the new Radeon™ RX 500 Series GPUs. Everyone stands up for something and our global community is no different. Get premium performance at a fair price. 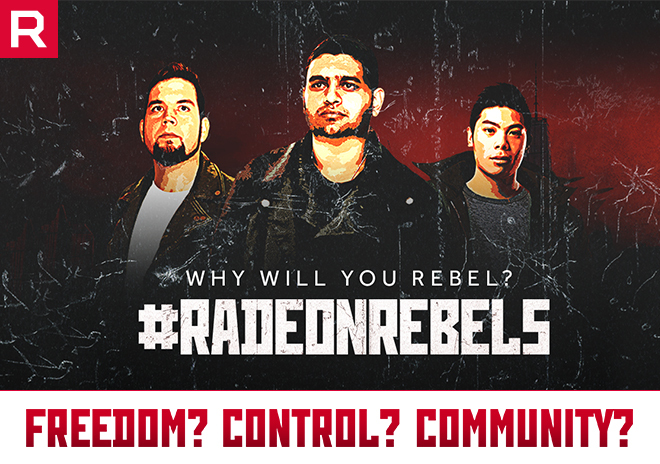 Now you can be in control when you equip yourself with the latest Radeon™ RX 500 Series graphics cards. Get the gaming experience and performance you deserve. The RX 570 and RX 580 feature Asynchronous Shaders, DirectX 12, Vulkan™ and AMD’s open FreeSync™ Technology. Prepare yourself for the future of gaming and build your new PC with AVADirect’s custom Radeon RX 500 series configurators.